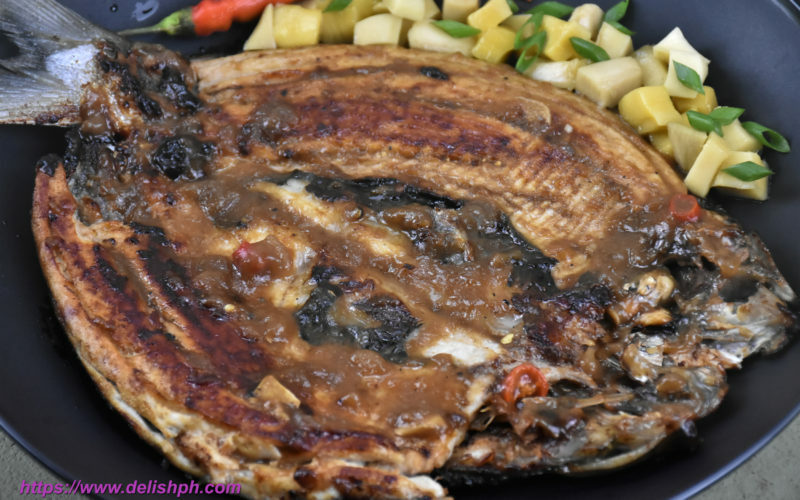 Bangus is probably one of the most typical fish that you can find in the market. It is even named as the country’s national fish. Then we will try to make this one delicious recipe – boneless bangus with soda. Adding the sweetness of soda will bring a whole new level of flavor to the bangus.